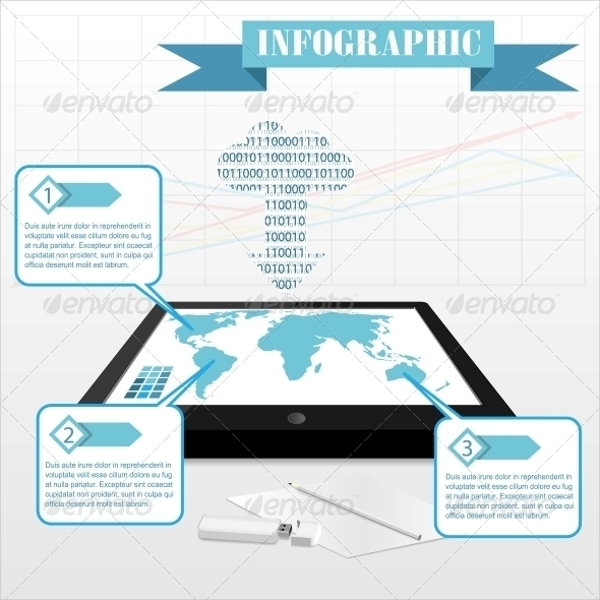 Check out this modern infographic vector designs and be amazed. These templates are custom made and are in a variety, to suit your every business and personal need. Square vectors, circle vectors, designed and retro, the list is endless. 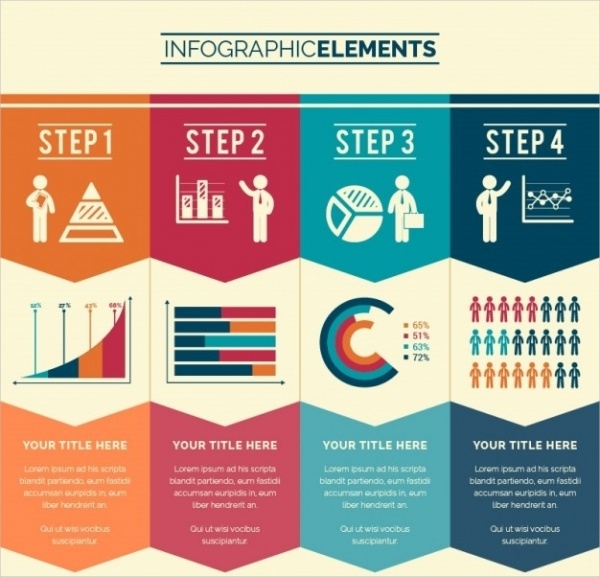 These infographic vector designs are there for your every business and personal need. They can be edited to your liking easily and used for both electronic and poster purposes for parties and concerts.You may also see Square Vectors. This bright blue design is attractive and catchy to the eye. The big bright bulb catches the attention and can be used for presentations, advertisements etc. The text is easy to edit and customize. You may also see Bottle Vectors. 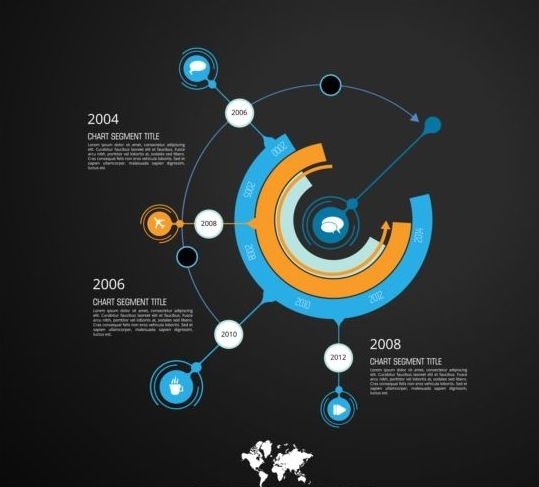 This amazing infographic is attractive and beautiful to look at. The black background is matte and is able to shine out the message on the vector. 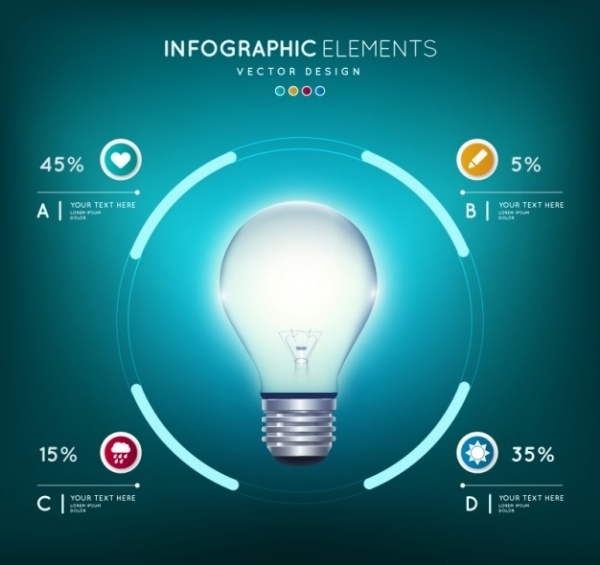 The colors used are blue, white and yellow, which make it attractive.You may also see Computer Vectors. 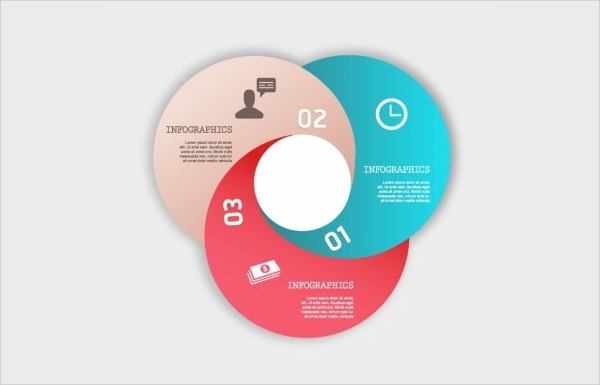 This infographic vector is modern and colorful, containing three colored disks, joined in the middle. This vector is fresh and is available in EPS format for easy editing and customizing. This vector is simple and editable. 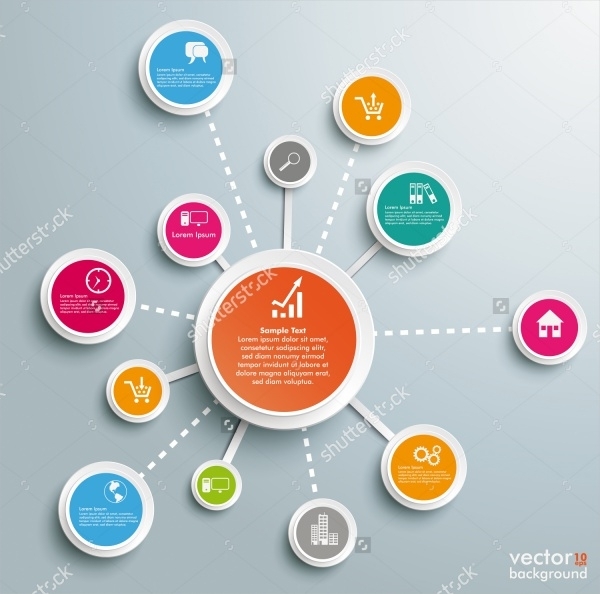 The vector contains a tablet, carrying information, which can be used for giving presentations, marketing meetings or even for advertising, for free download. 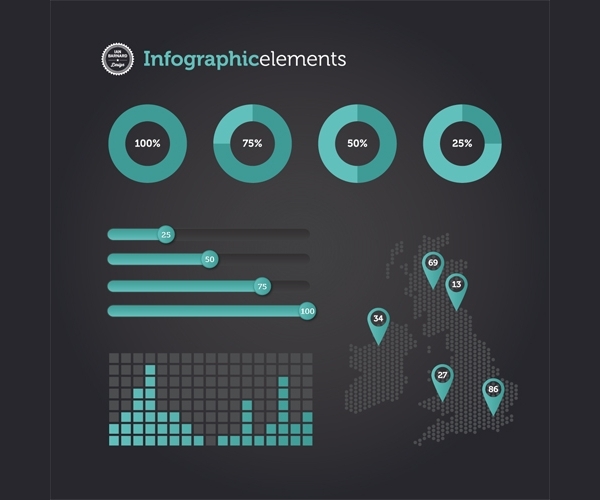 This infographic vector is cute and semi-formal. This template is made with thin colorful lines, which are connected with a big heart in the middle. 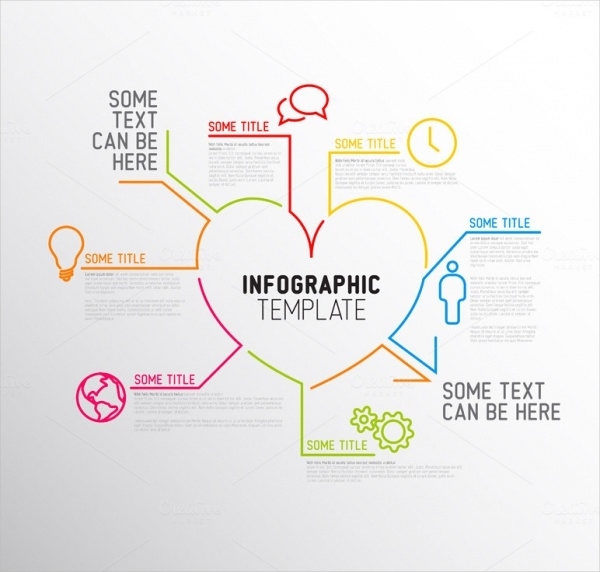 They can be used for love related or health related infographics. The free vector is available in a set of four formal colors, which can be used for financial purposes and to be used for meetings. They are available in high resolution and in various sizes. 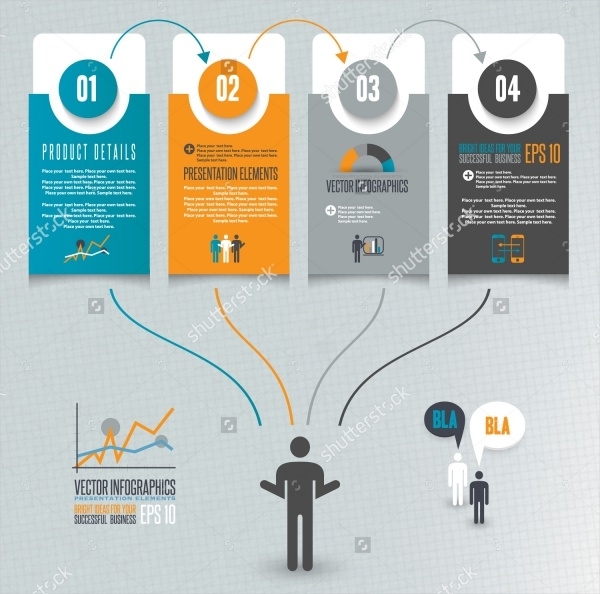 The infographic design elements given in this vector are available in many colors which can be easily edited to suit your needs for the project. The Package is available in Al format and high resolution. This vector is colorful and attractive to the eye. 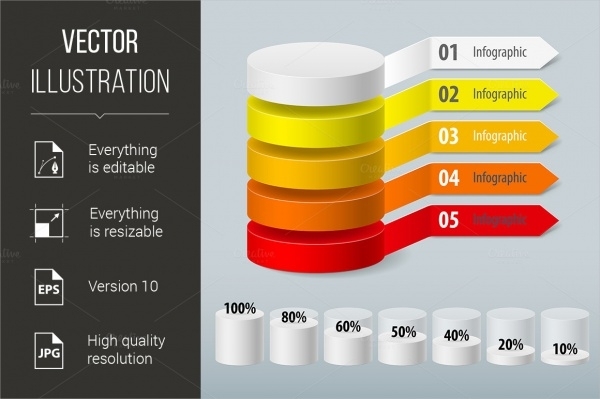 The layers are made separately, which helps for easy editing of the template to suit your needs. It is available in EPS and JPG format. 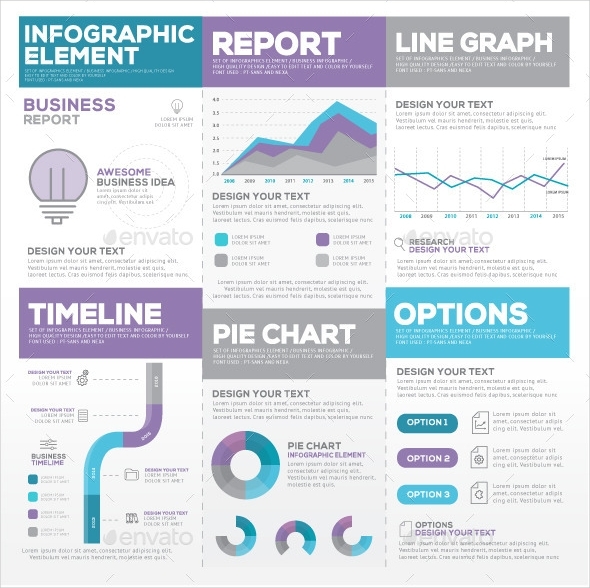 This design of infographic illustration is neat and simple. 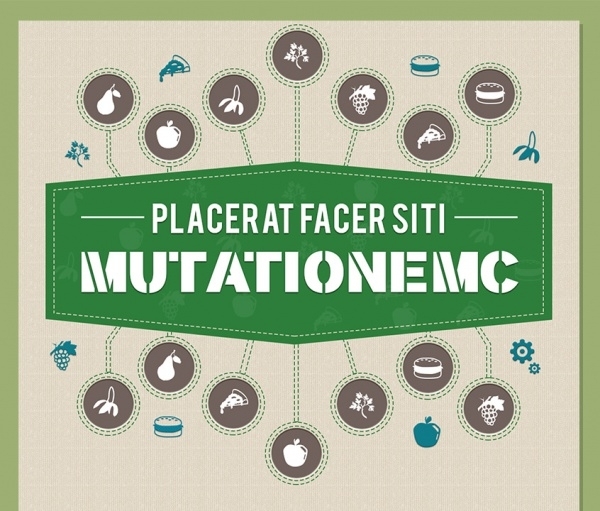 The colors used in this vector are attractive and plain, with the texts given in white. They are easy to edit and is available in high resolution. 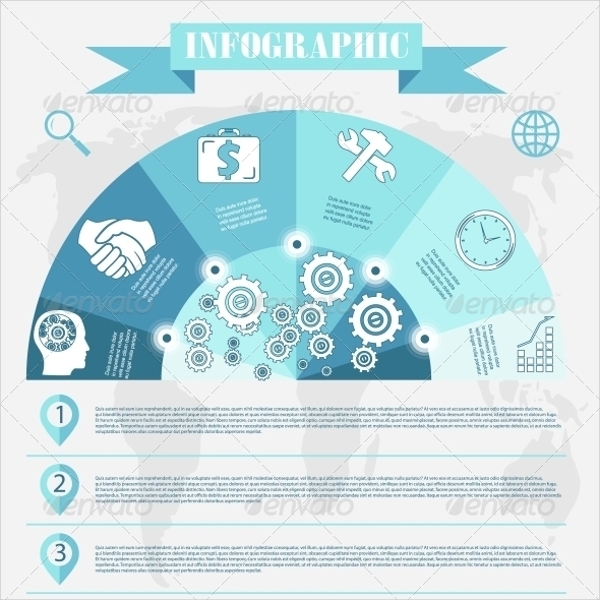 This business infographic design vector is available in a baby blue shade, which is attractive and makes the whole vector seem formal. 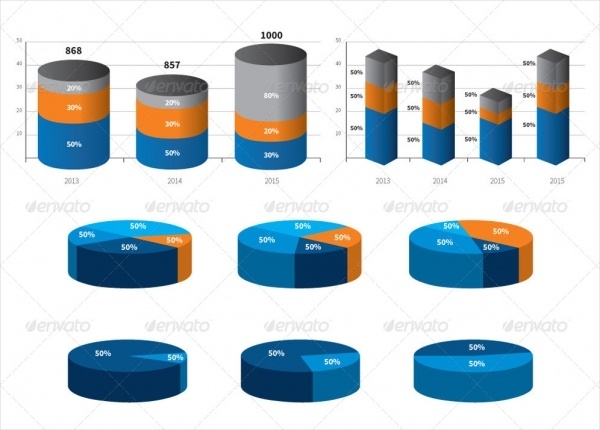 This vector is organized and makes well for business presentations. 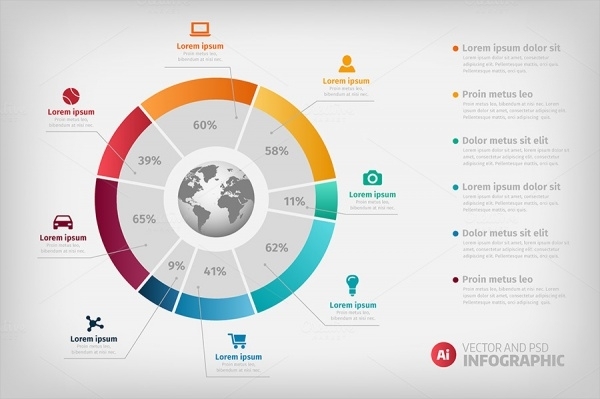 This business presentation vector is simple and organized, with different colored projections forming a chart, for presentations. This is available in high resolution and easy to edit. 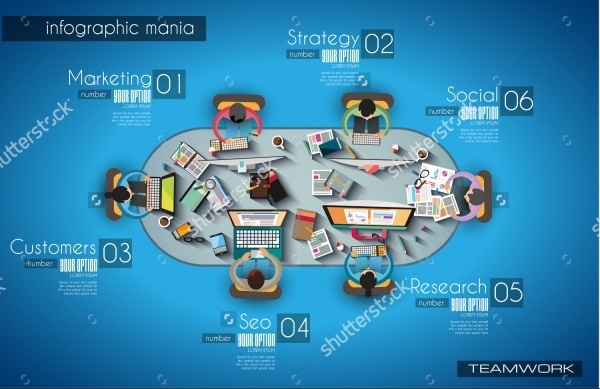 This creative vector contains a number of design elements, like computers, desk supplies, and other tiny details like pencils, coffee mugs etc. This is available in high resolution and in various sizes. 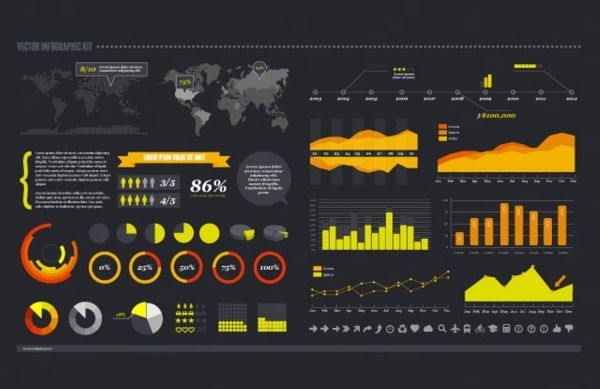 This package contains a number of statistical elements, great for projects and for presentations. They are available in many colors, which can be edited. All the vector files are completely customizable. 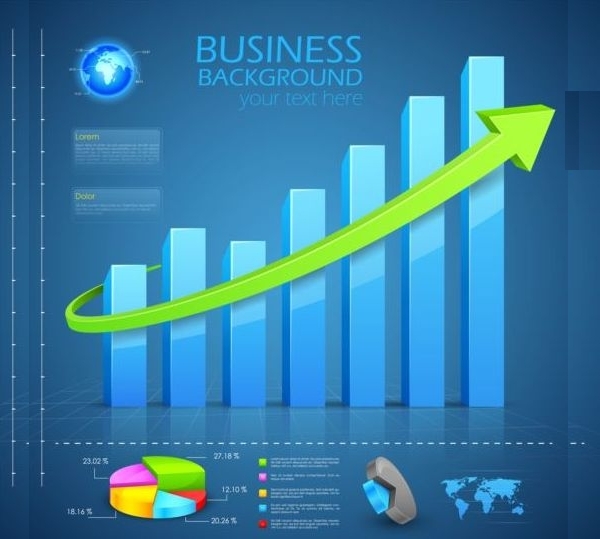 This simple business vector design is available in a cream background, with a bright color for each pamphlet. They are colorful and attractive to the eye. They can be easily edited and used for your projects. They are available at affordable rates. 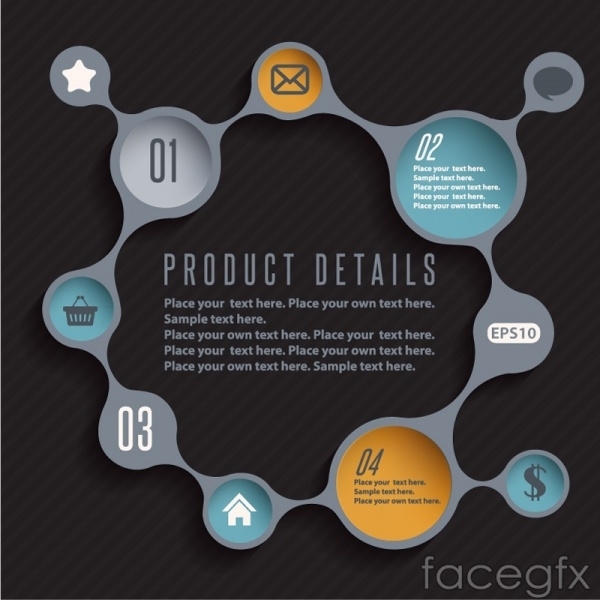 They are easy to edit and customize and combined with other square and circle vectors to make a customized poster or an electronic web design. These templates are available in PSD and EPS format for easy editing and downloading, with no special requirements.